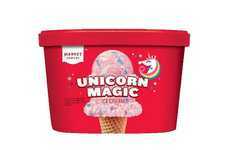 It seems that the unicorn craze is alive and well as evidenced by the debut of Kroger's new Deluxe Unicorn Swirl Ice Cream. 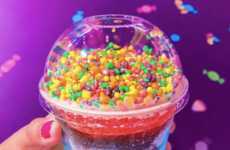 Just as the name suggests, this frozen treat is like eating a big bowl of sparkles and rainbows. 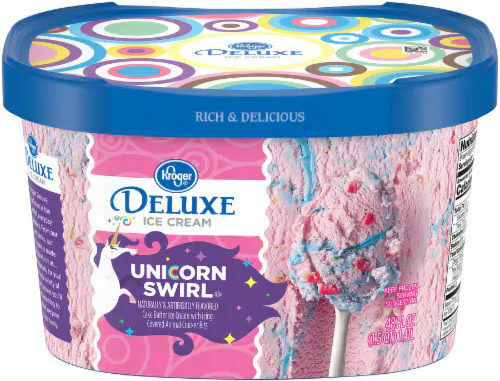 Kroger's Deluxe Unicorn Swirl Ice Cream is the dreamiest new treat to hit the frozen foods aisle. 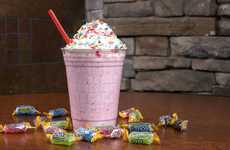 The ice cream is described as tasting like cake batter studded with icing-covered animal cracker pieces. 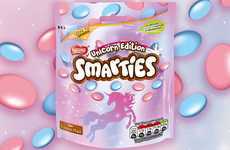 The whole thing also boasts a bright pink cotton-candy hue with blue swirls throughout. 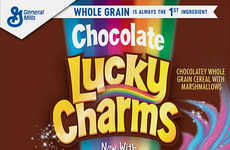 In other words, this new treat is not just delicious, but also Instagram-friendly. 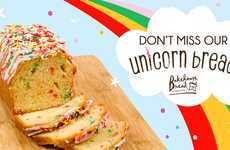 To get your hands on a pint of the new Deluxe Unicorn Swirl Ice Cream, head to Kroger before this seasonal treat disappears. 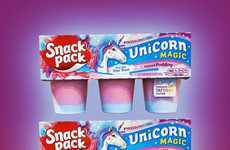 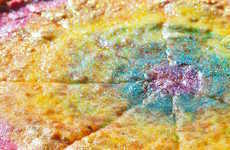 Snack Pack's Unicorn Magic Pudding is Made with "Star Dust"